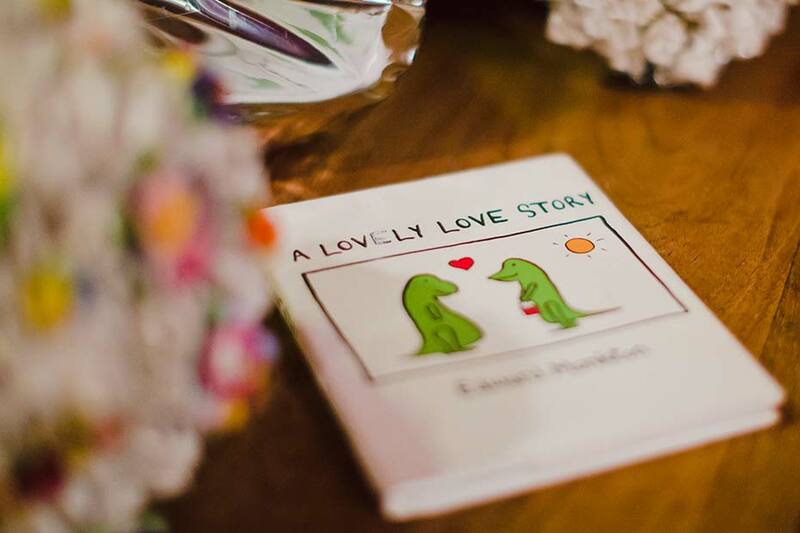 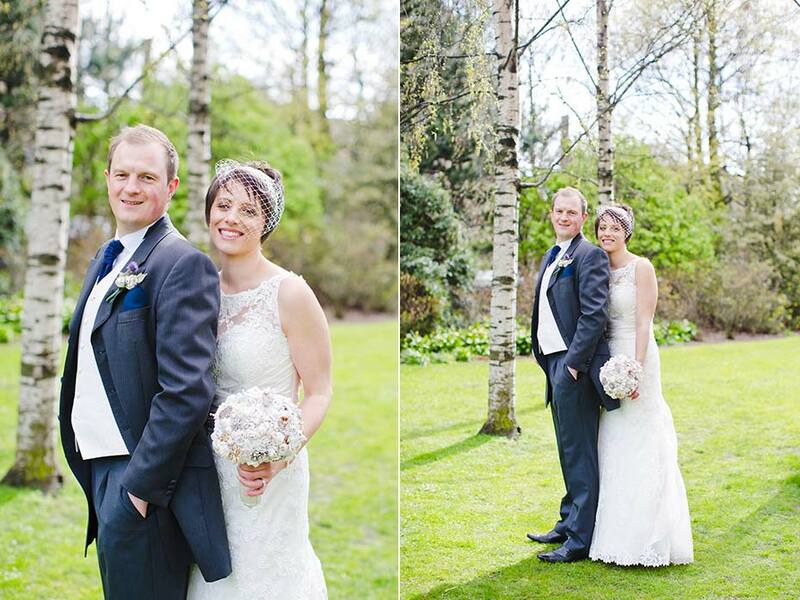 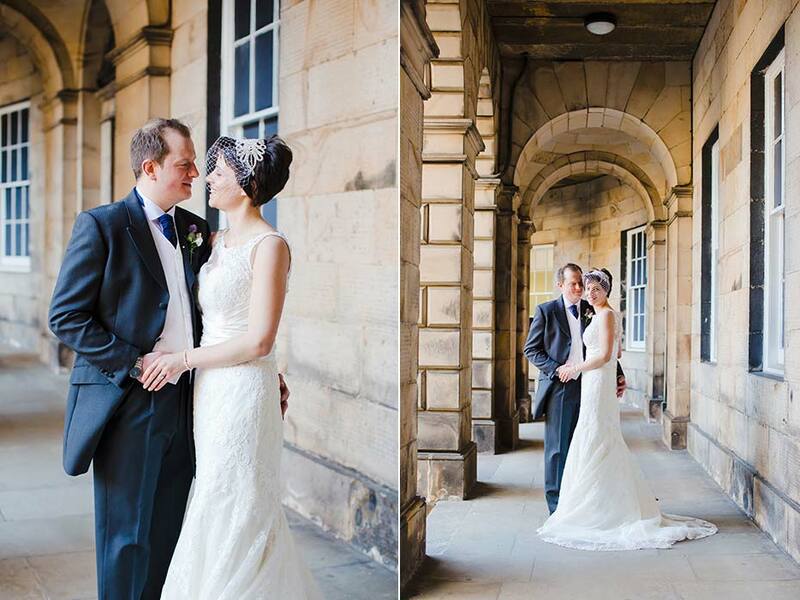 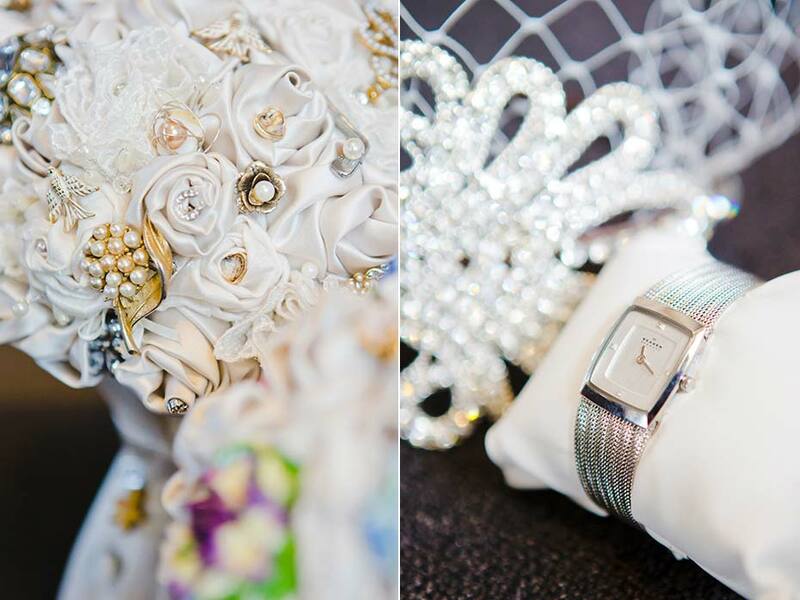 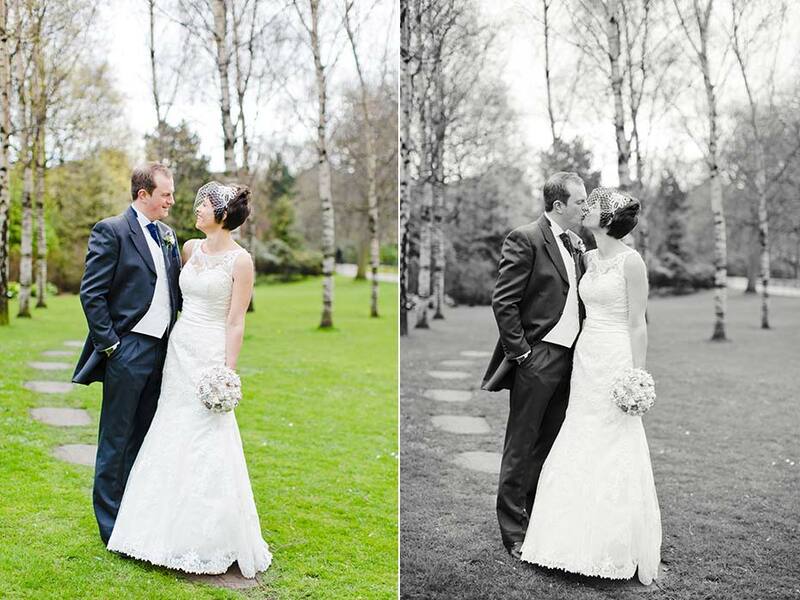 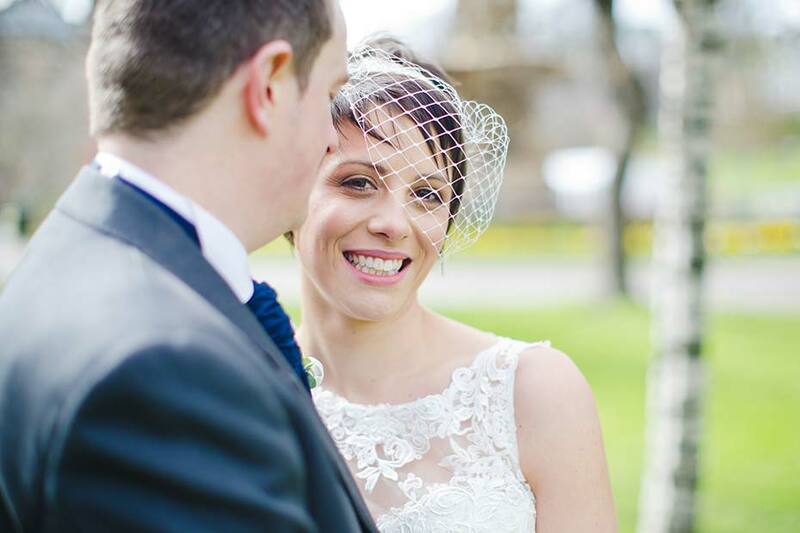 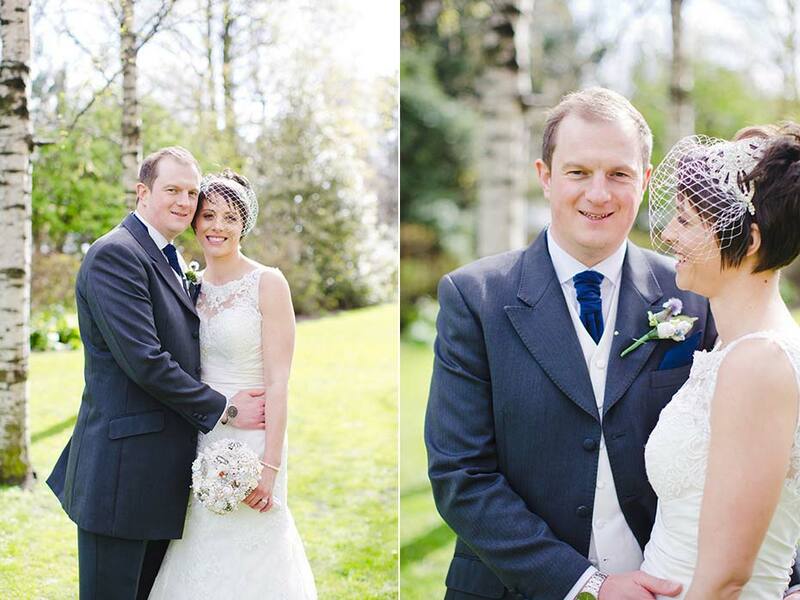 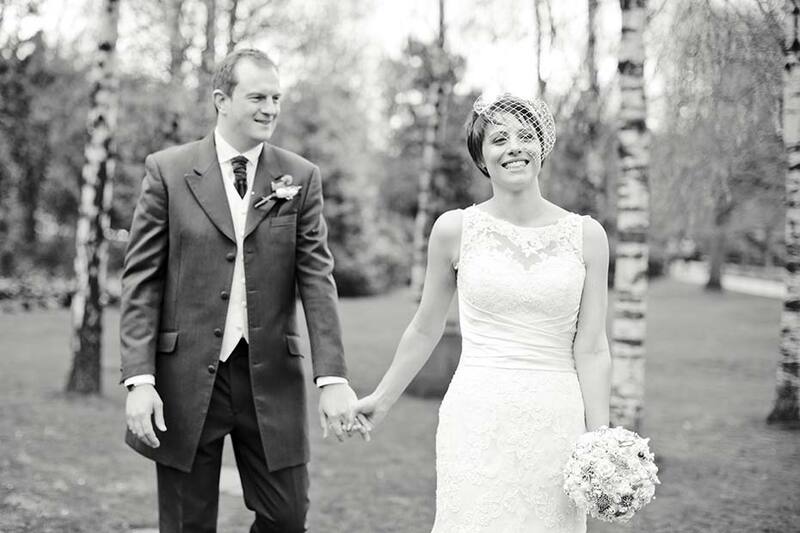 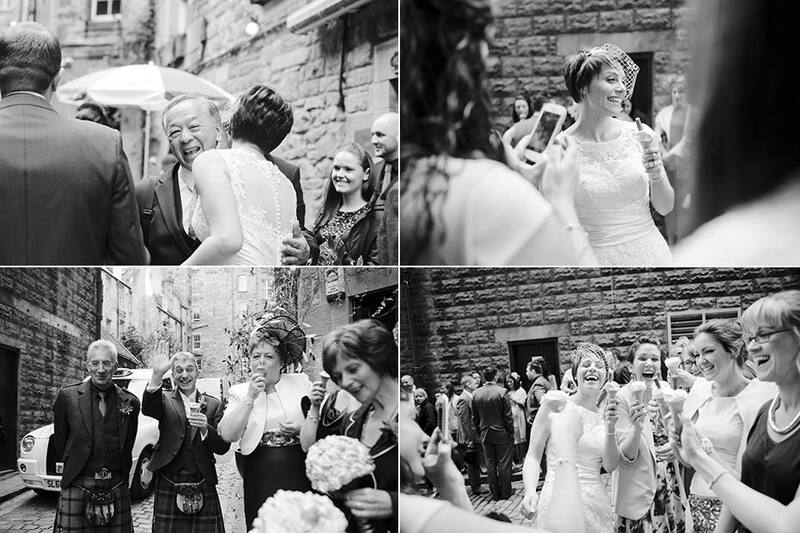 It’s been a really busy summer for me, I’ve had the pleasure of photographing some lovely weddings. 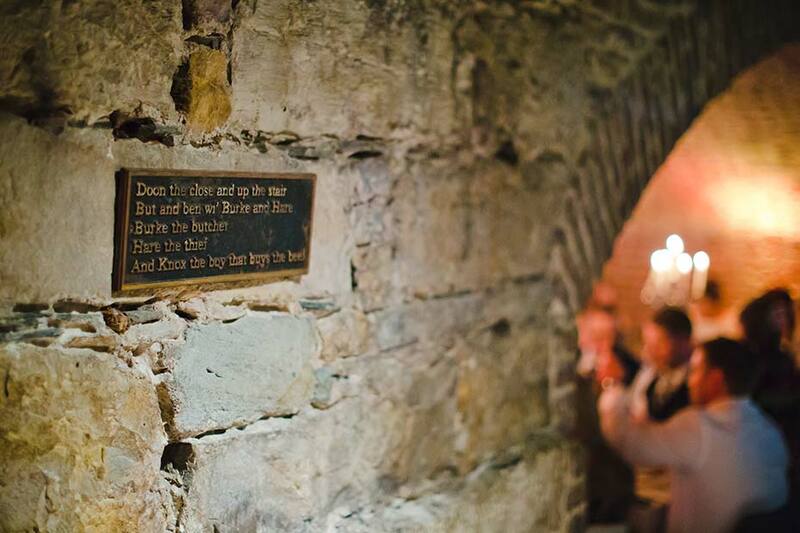 But I’m going to start back in April with Gwen and Andrew’s day at The Caves. 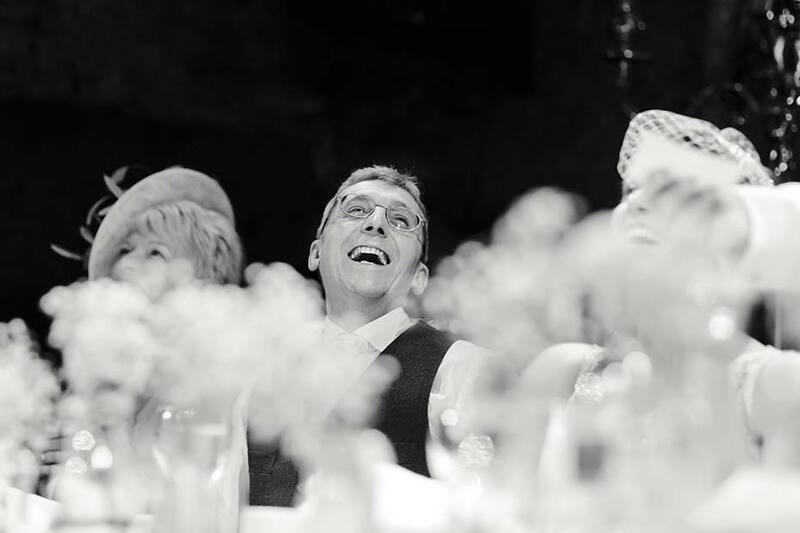 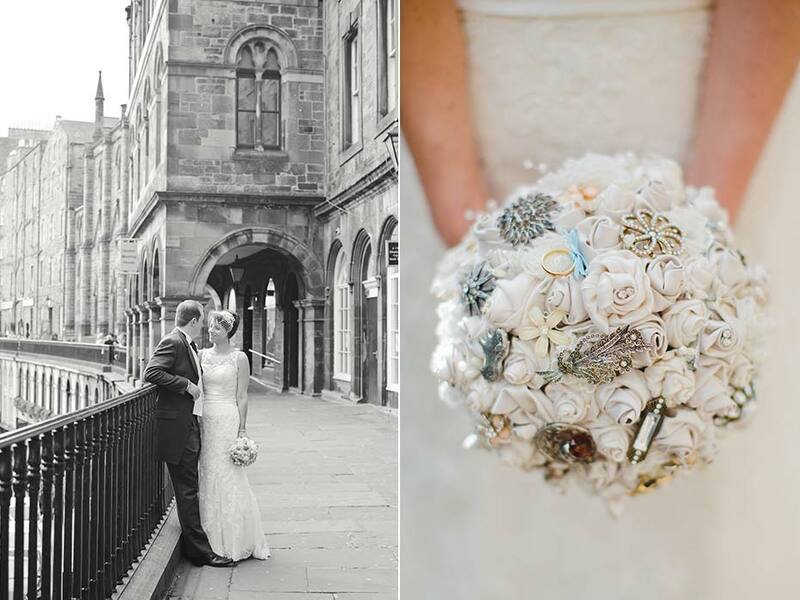 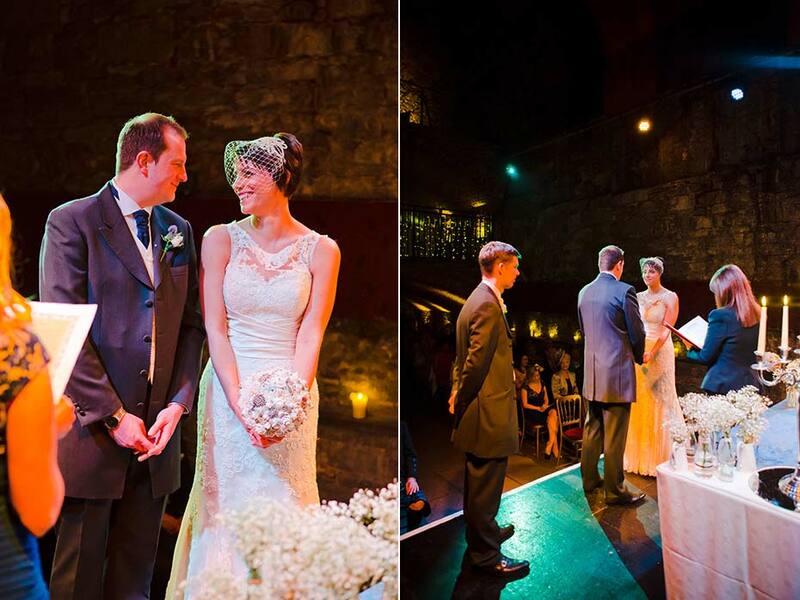 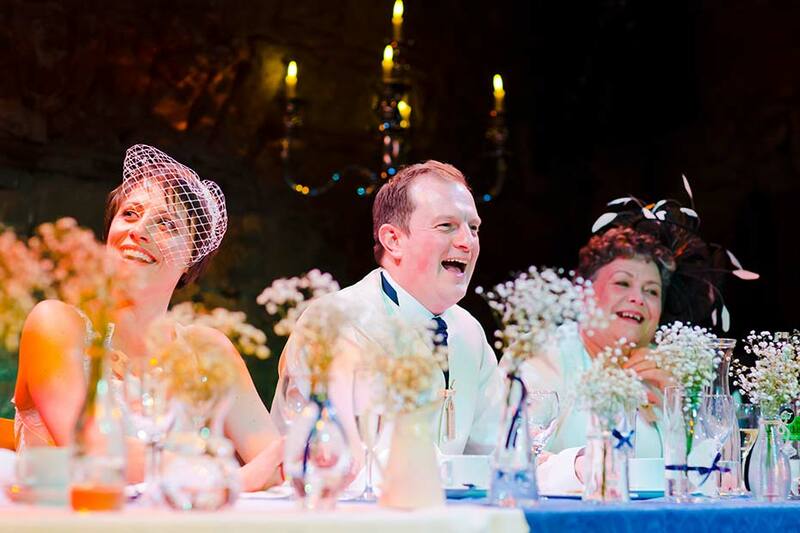 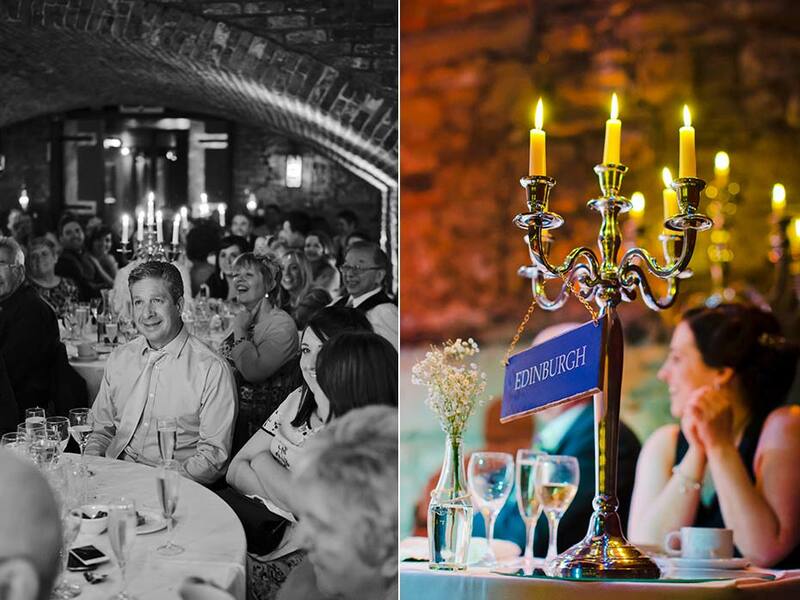 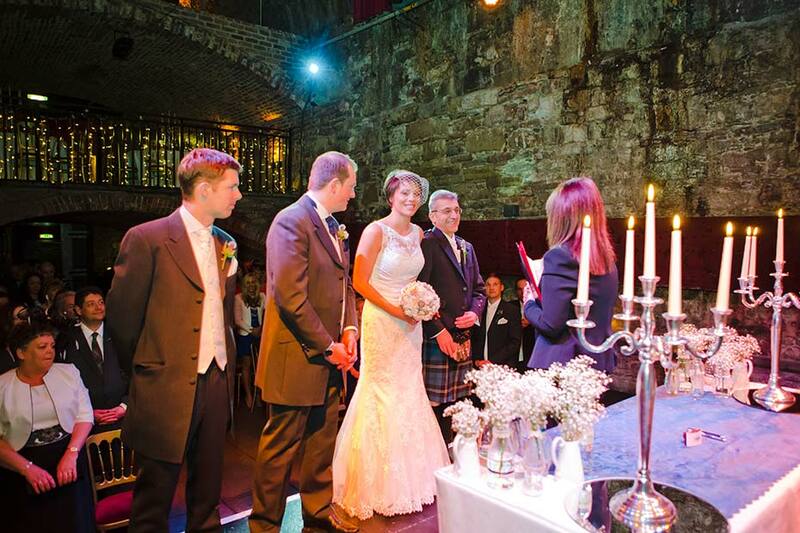 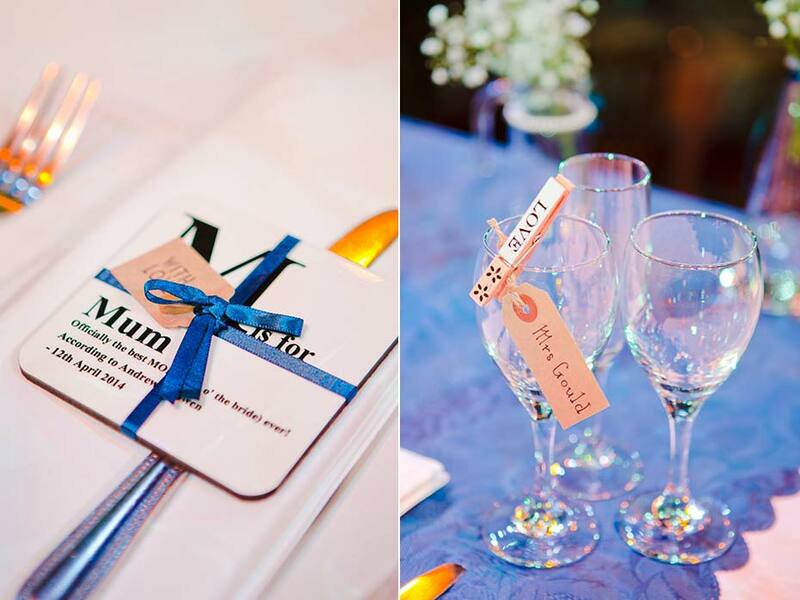 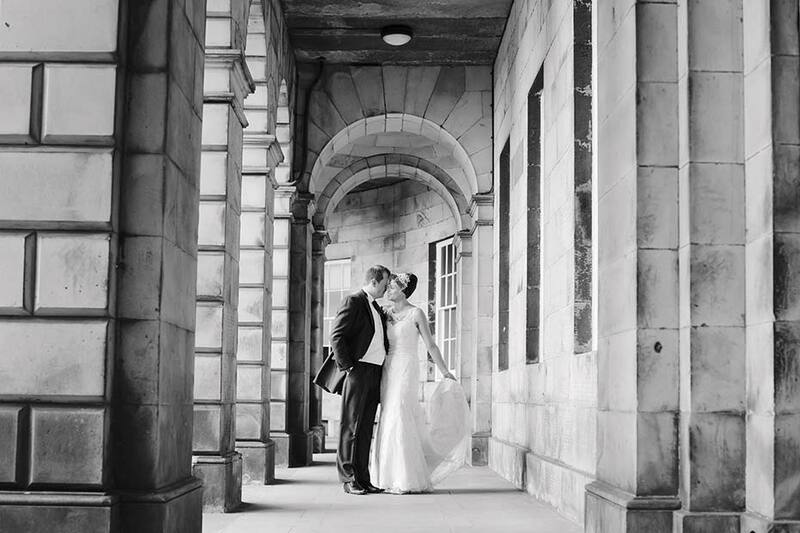 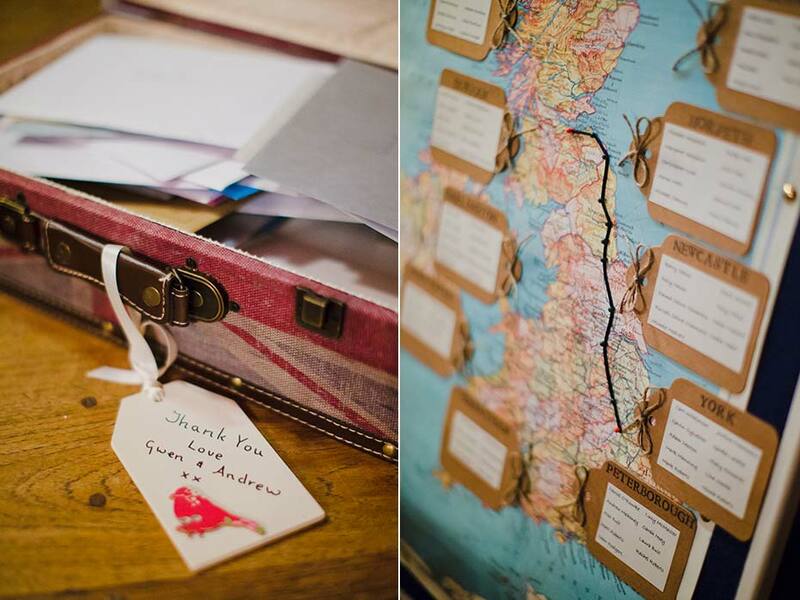 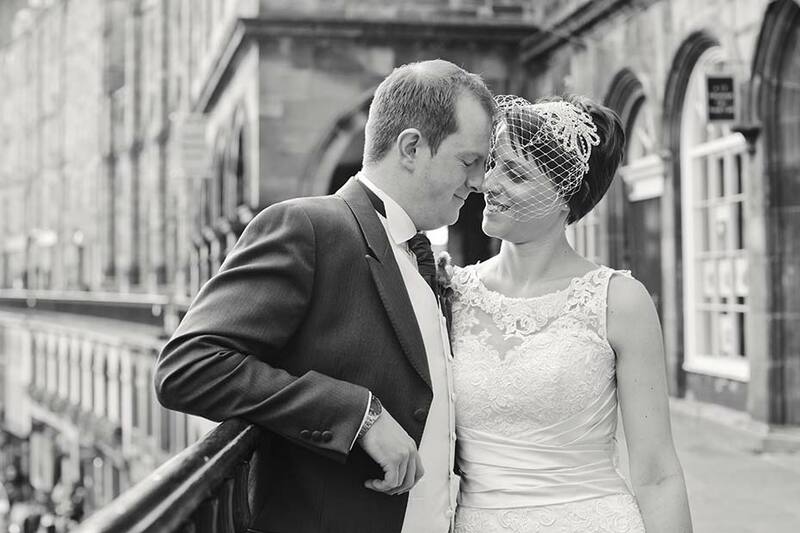 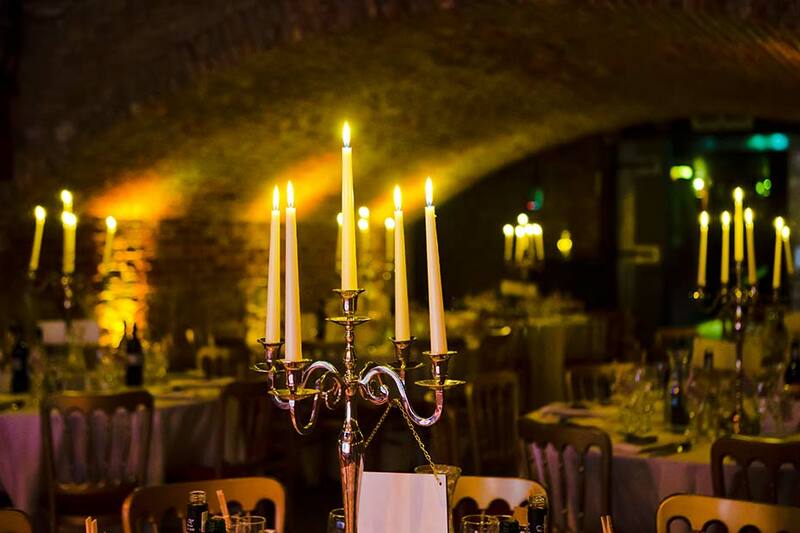 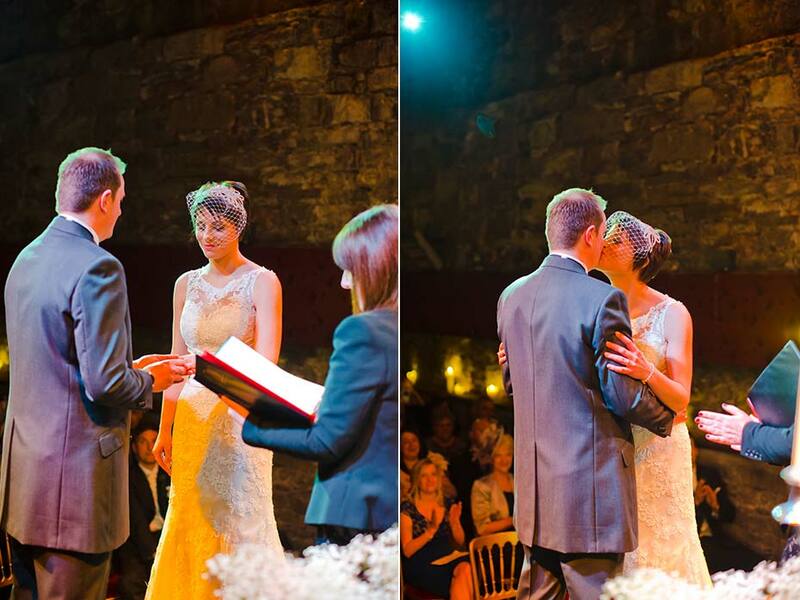 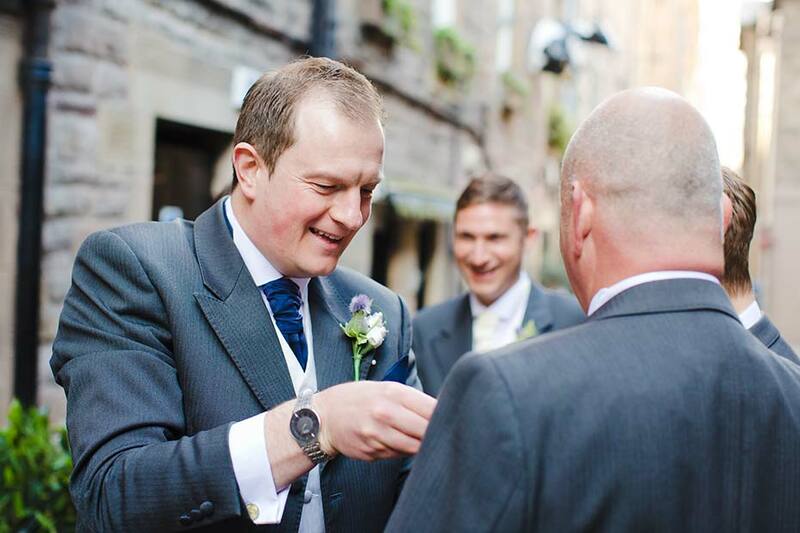 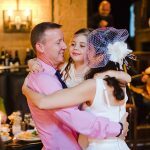 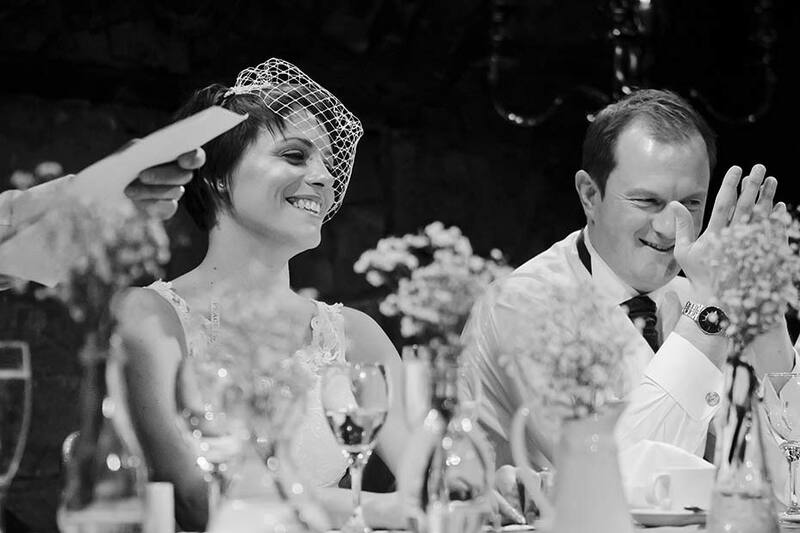 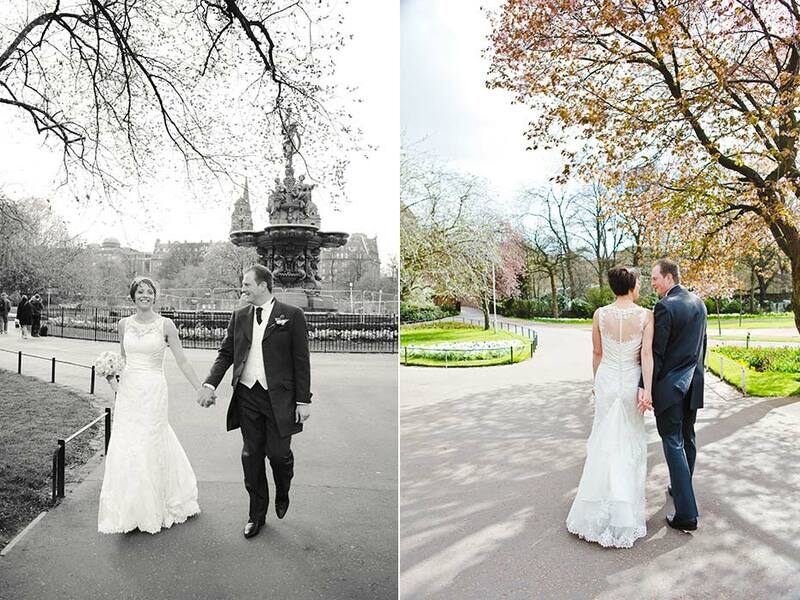 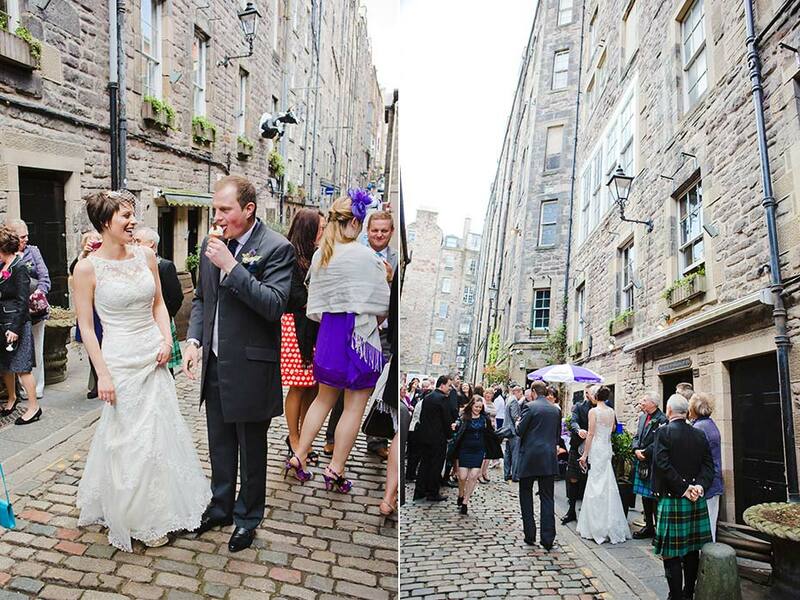 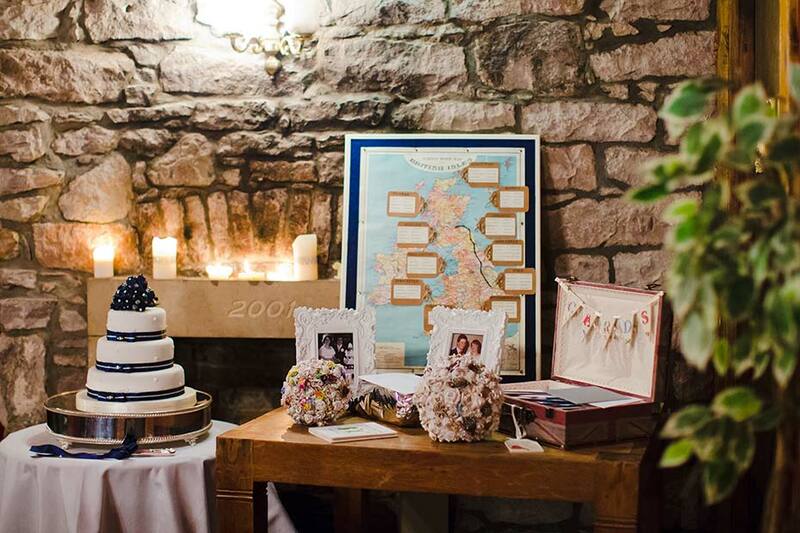 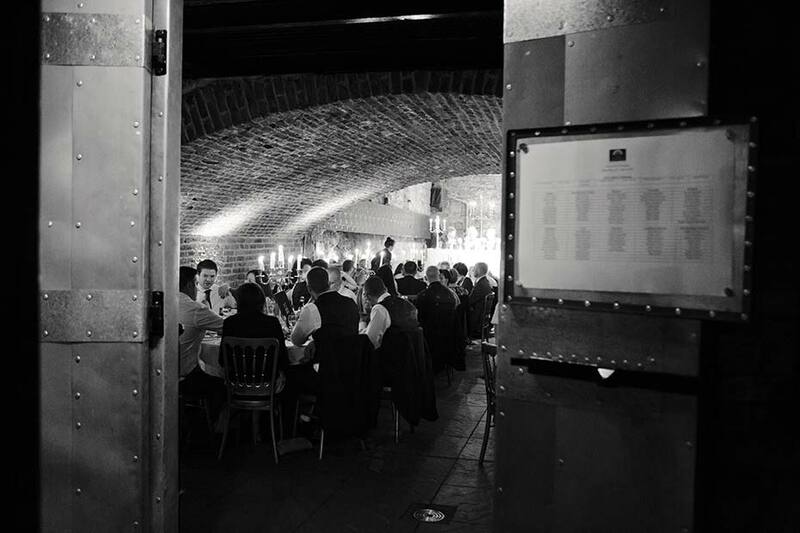 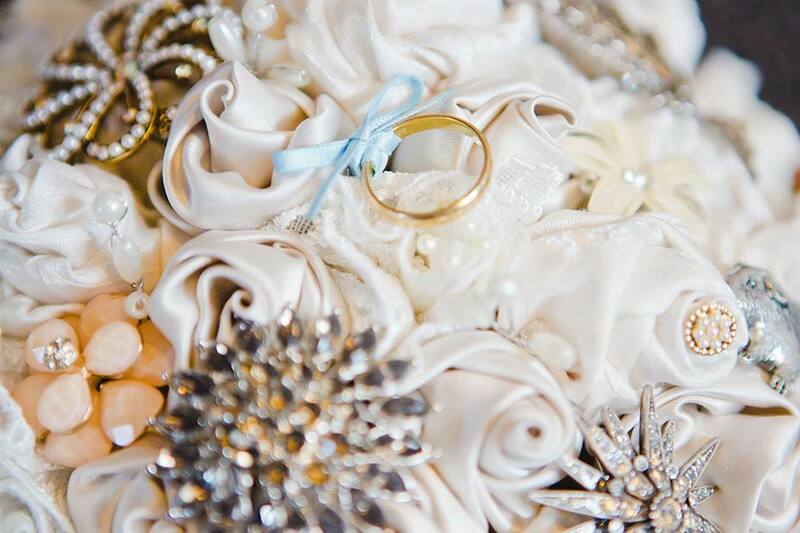 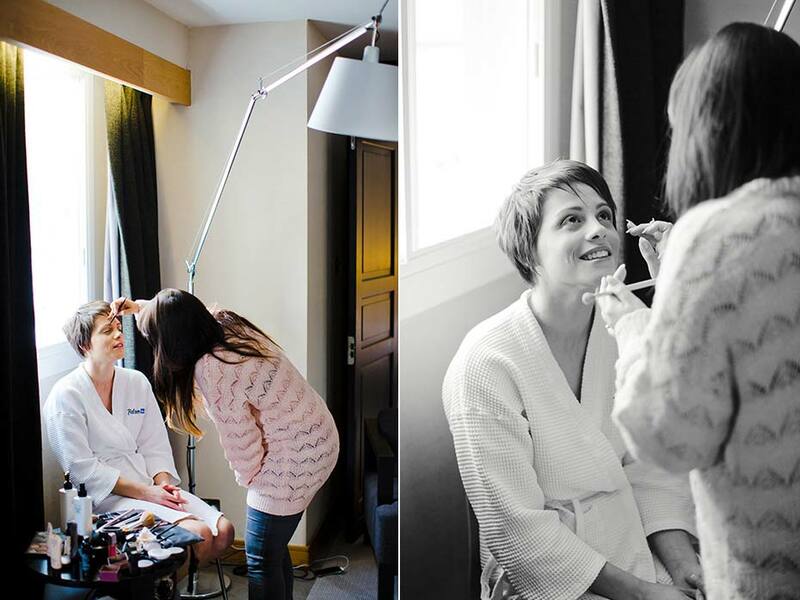 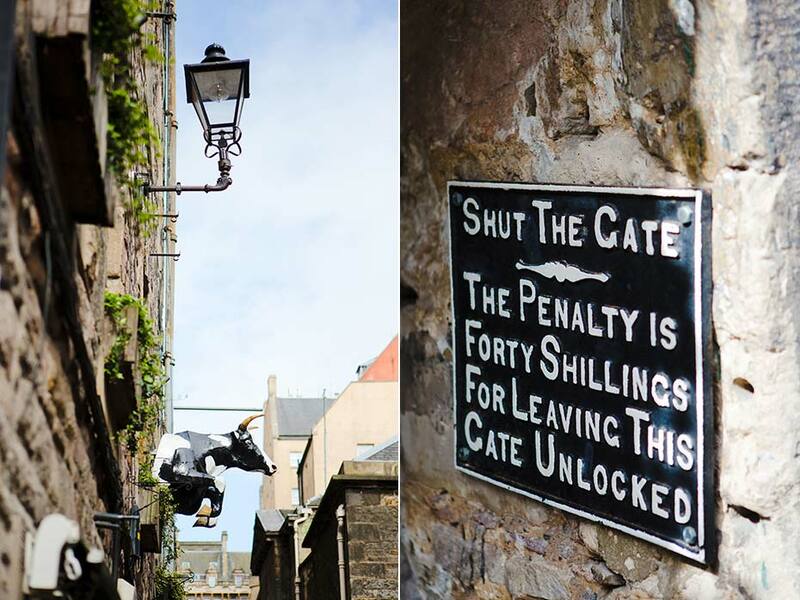 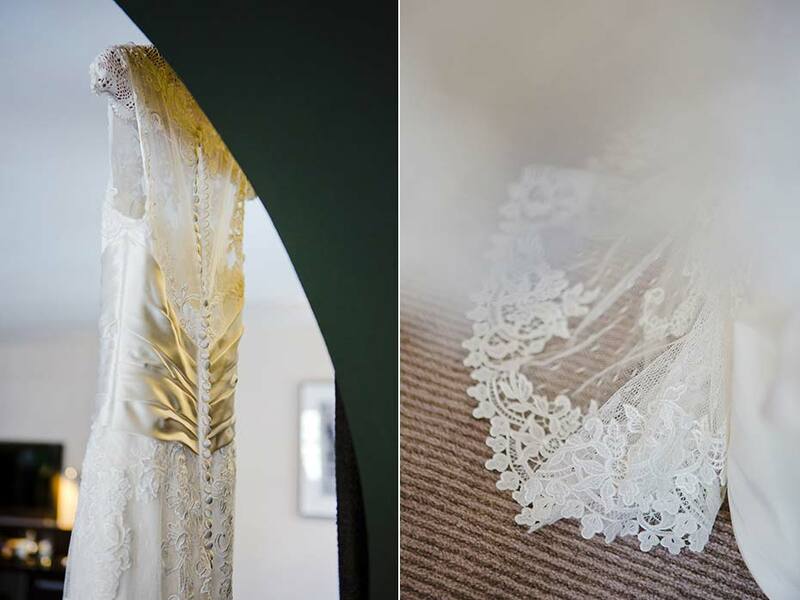 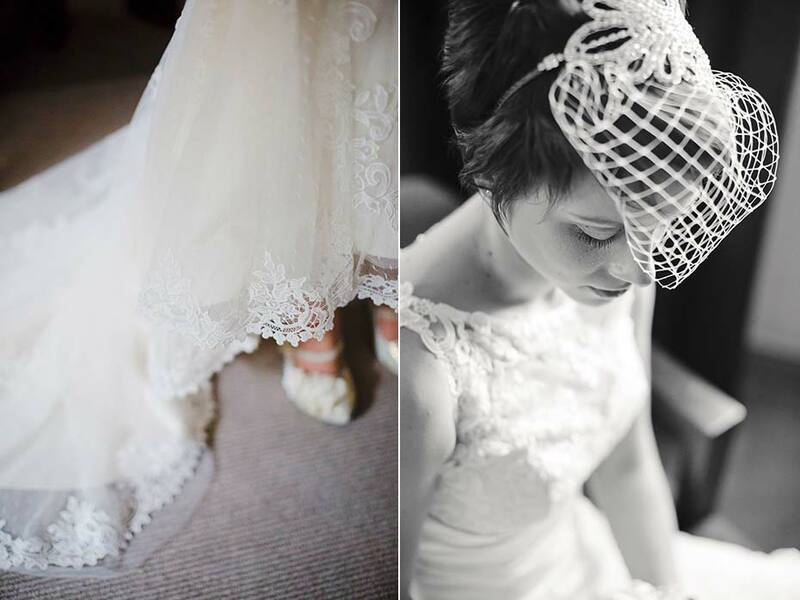 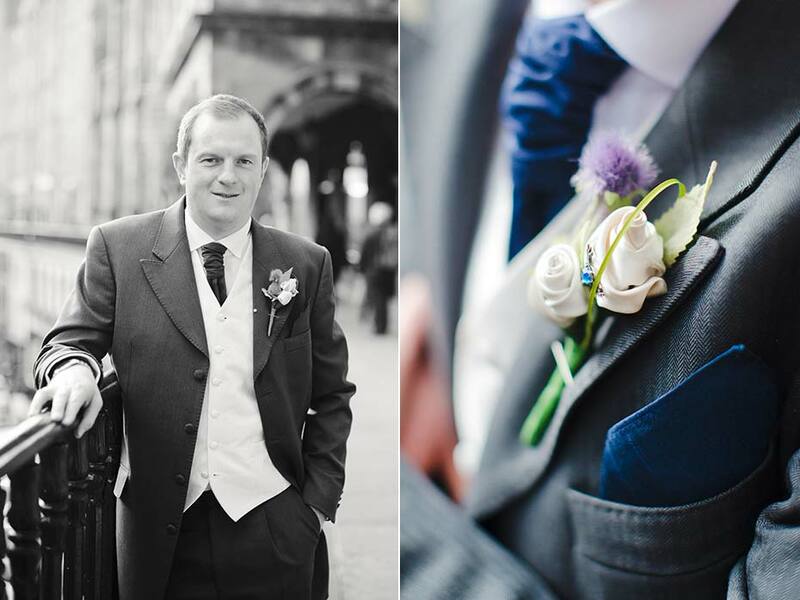 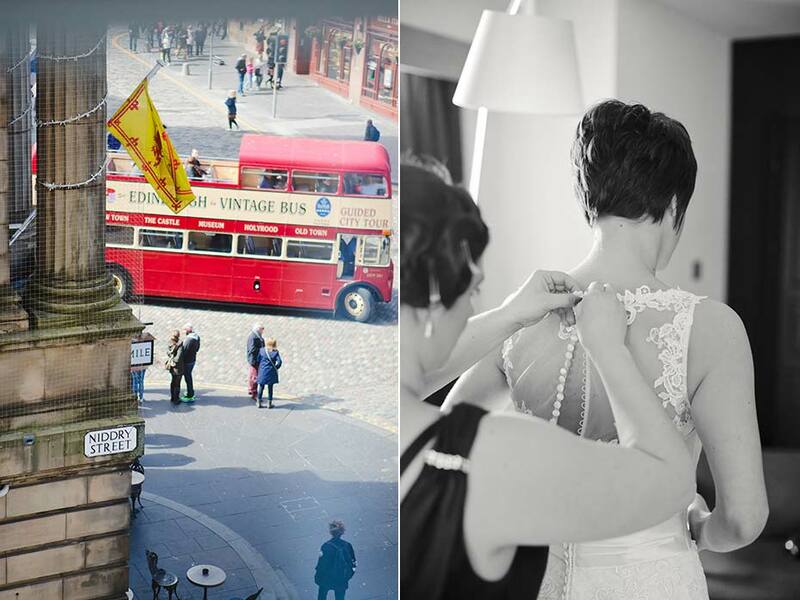 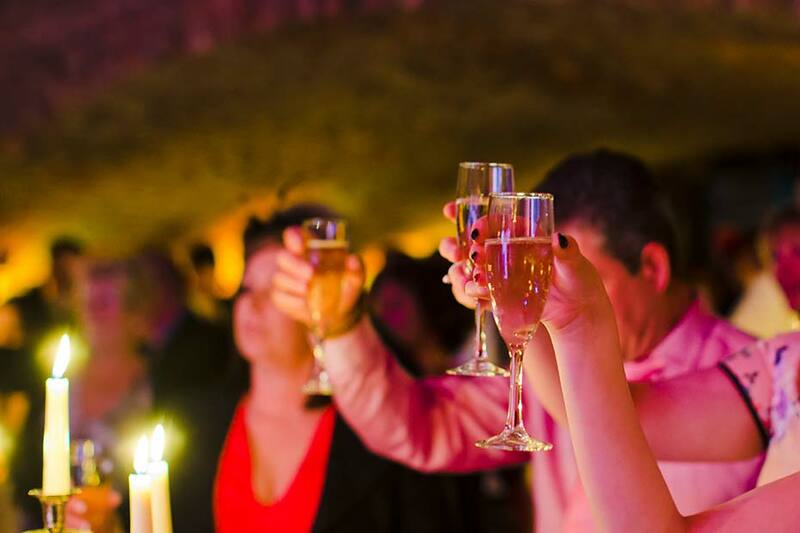 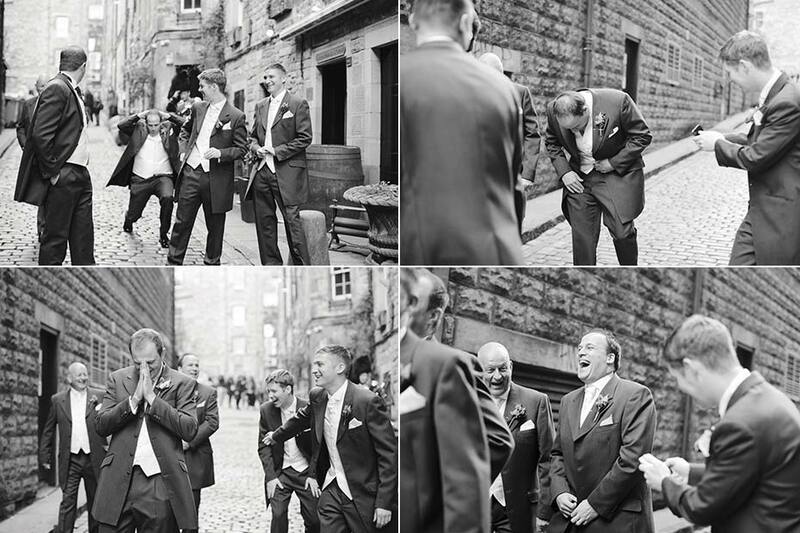 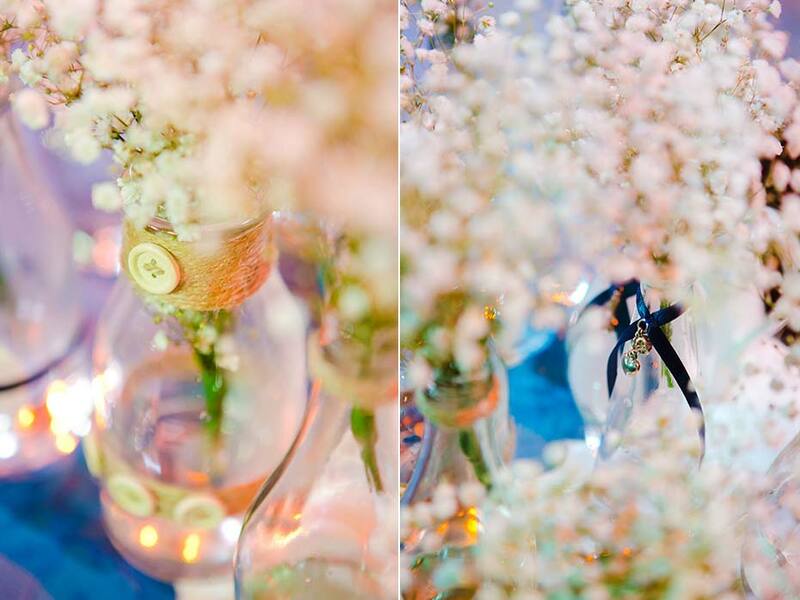 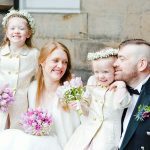 The day started at The Raddison Blu Hotel on the Royal Mile with bridal preparations followed by the ceremony and reception at Edinburgh’s most atmospheric wedding venue, The Caves. 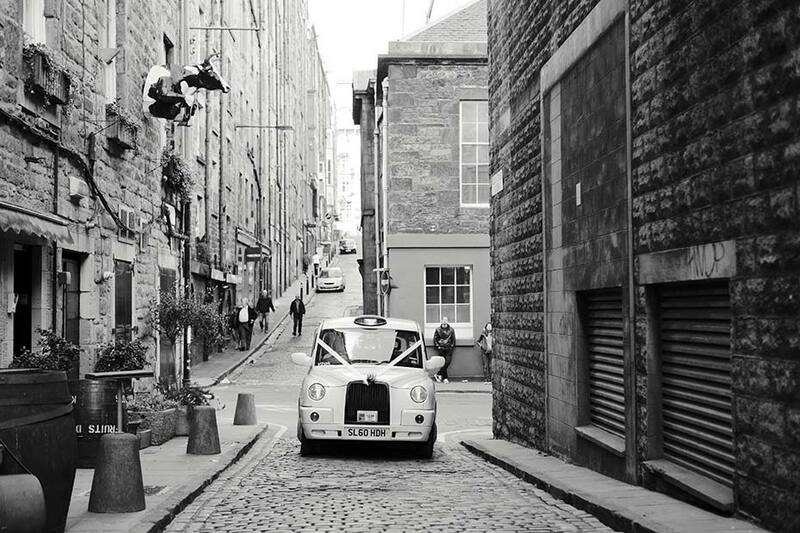 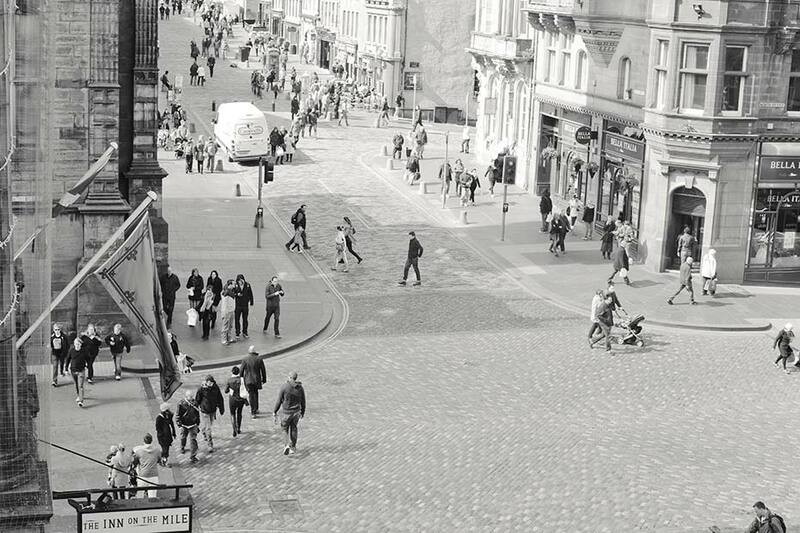 The day was perfect, the sun was shining and we managed to get out and about to some of Edinburgh’s scenic spots for photographs.